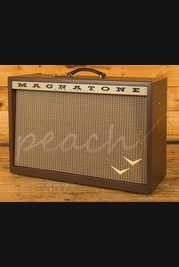 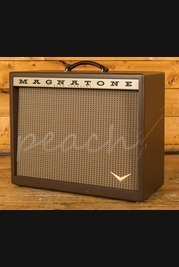 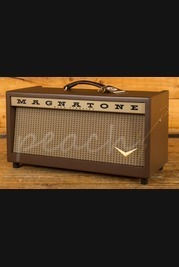 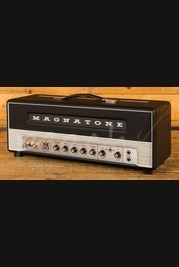 Magnatone pledge to make, and we quote, "the best amps in the world". 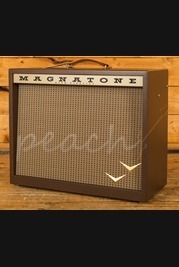 A Bold claim, and one that the tone and build quality would back up! 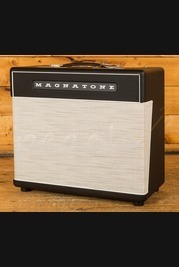 USA made boutique amps with an impressive list of artists who one in their gear list, these guys know what they're doing. 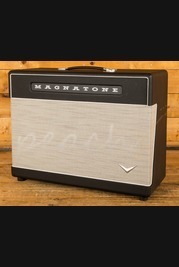 Played by Paul Simon, Counting crows, Jack White, Neil Young, Lenny Kravitz, Billy Gibbons, Lonnie Mack, Queens of the Stone Age, Scotty More, Elvis Costello, Joe Bonamassa and many many many more!